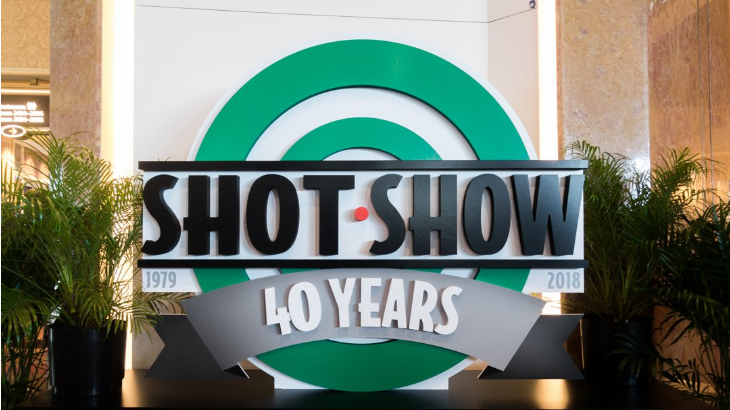 Spanned Jan. 23-26 2018 at the Sands Expo Center in Las Vegas, with more than 60,000 industry professionals packed the aisles over four days eager to view new, innovative products used for target shooting, hunting, outdoor recreation and law enforcement purposes, the 40th Shooting, Hunting and Outdoor Trade ShowSM (SHOT Show®) boasts strong attendance, upbeat buyers, sellers and a series of packed special events resulting in another top-rated show recently. 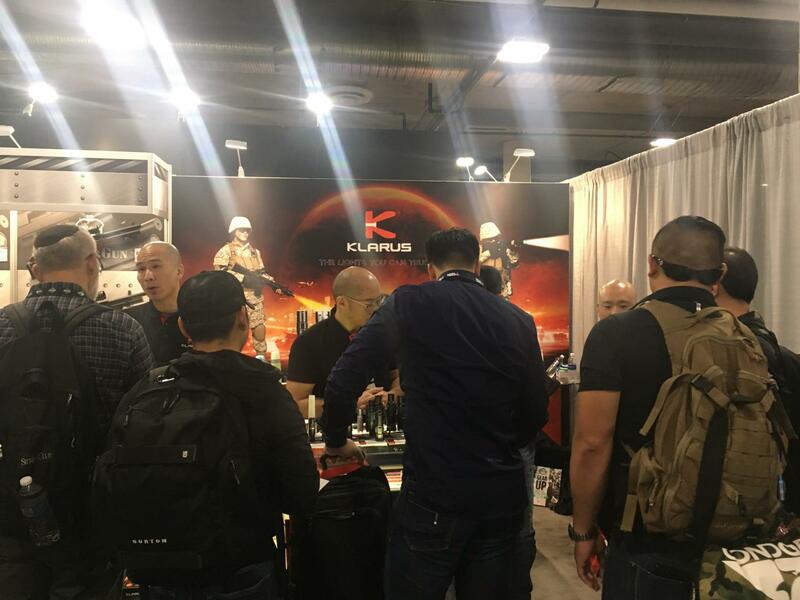 Klarus Lighting attended SHOT Show as scheduled, and Klarus Booth 1962 triggered a big buzz on the show with the popular must-see tactical flashlights and some unique new lights under releasing. 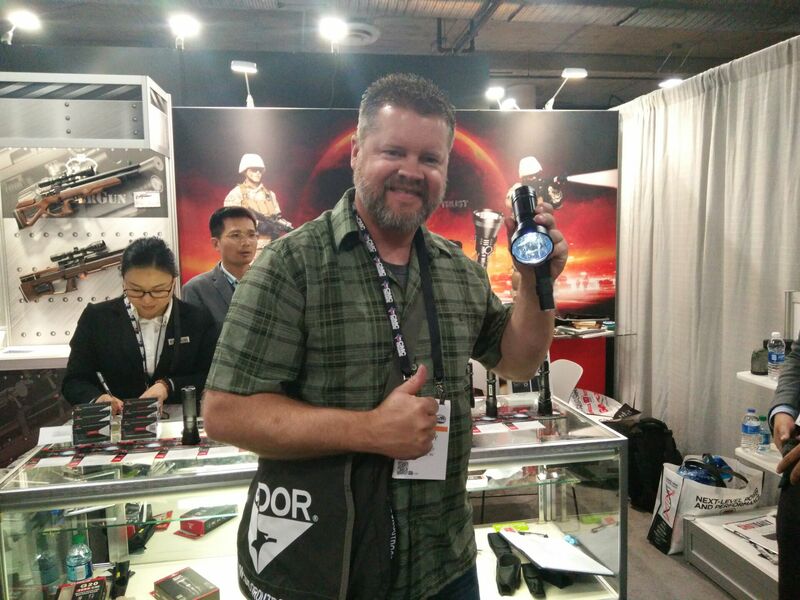 Klarus Mi1C Ti Has Won the Best Overall Flashlight Award in Shot Show 2018 by EveryDayCarry.com. 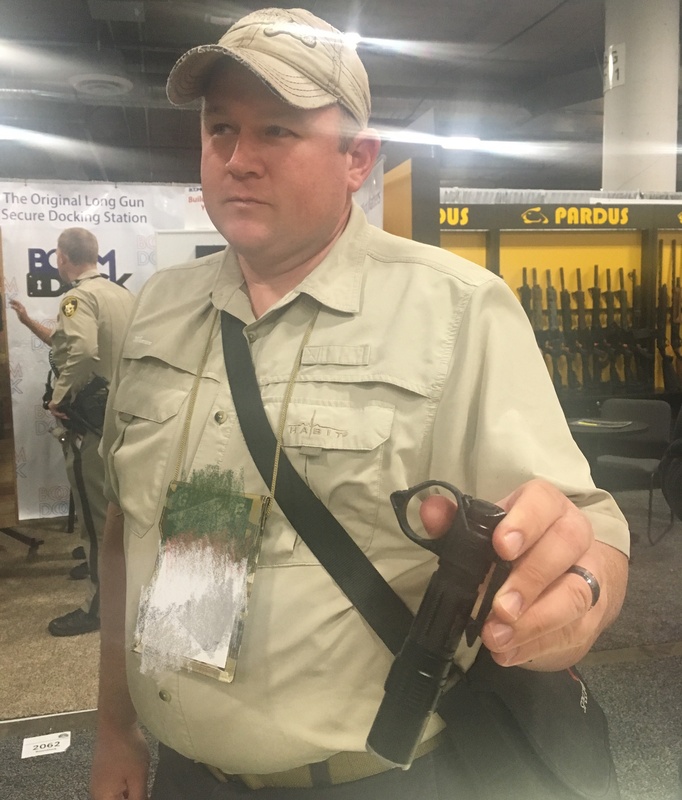 EveryDayCarry.com is a famous American EDC equipment evaluation platform and sharing forum, link FYI:http://everydaycarry.com/best-edc-gear-shot-show-2018. 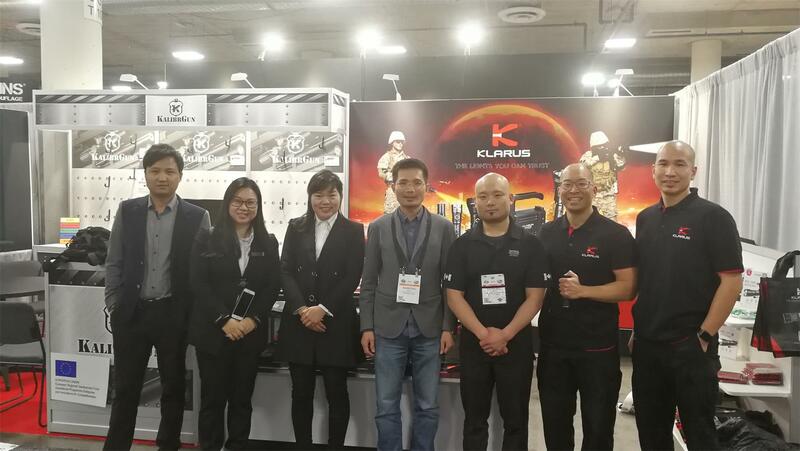 The KLARUS team has been working diligently and creatively, and this is the fourth time here to share more new innovations with our customers and fans all over the world, those who have witnessed the development of KLARUS had their thumbs up at the spot. 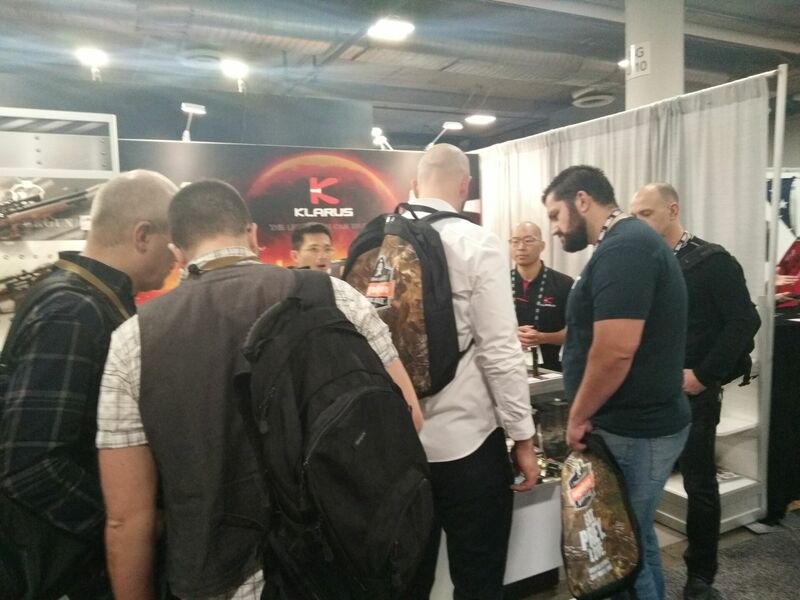 Klarus XT series patented tactical flashlights are still thought highly and very popular till now. 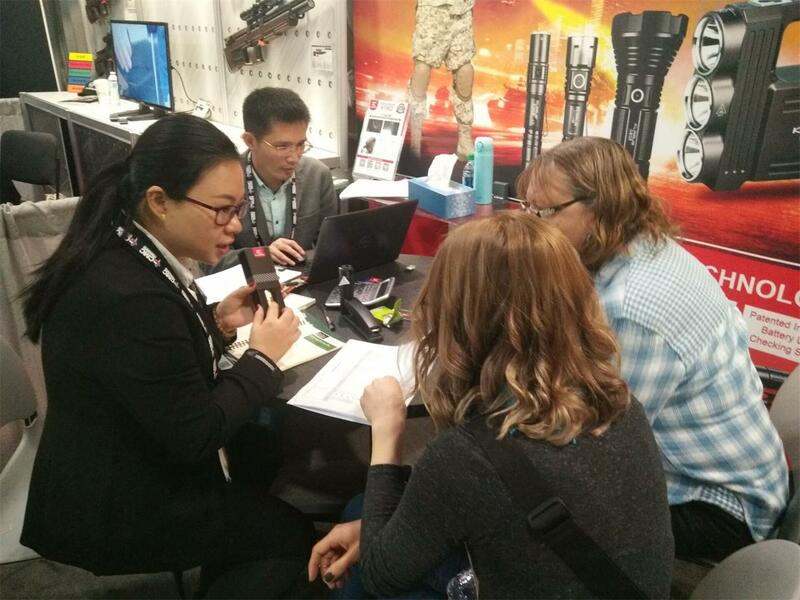 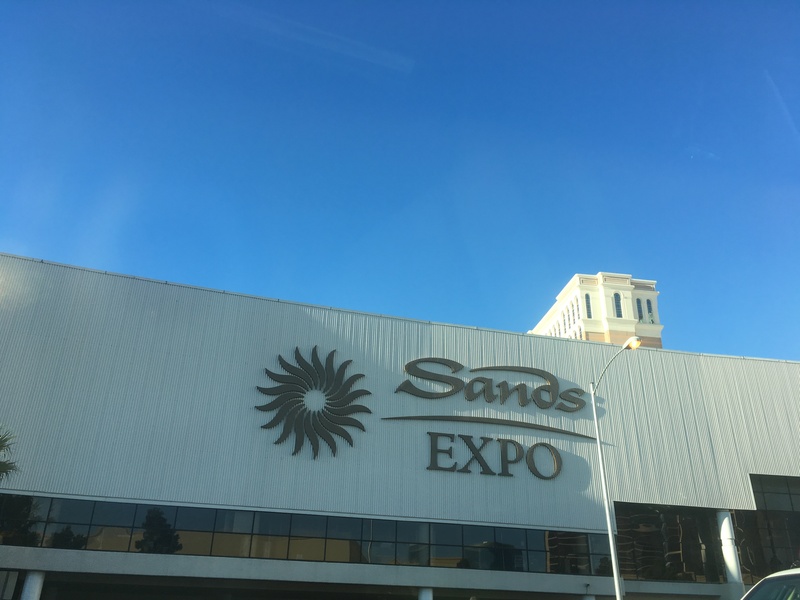 SHOT Show 2018 yet came to an end, Klarus team will start another new period for more improvements and innovations, see you at SHOT Show 2019!